Join us for fundraising at Soldier Field! All participants man the condiment stations--basic wiping and stocking--while enjoying free admission, free food and unlimited free soda. Enjoy the experience while working for a cause! 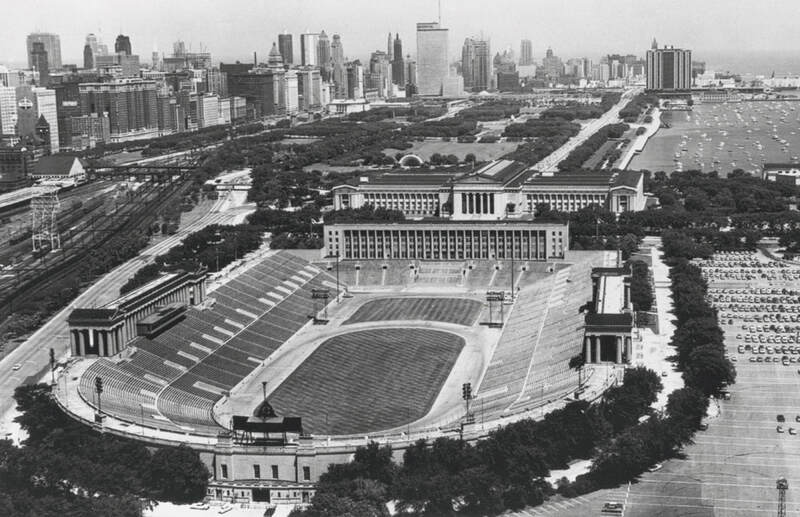 We run four different programs through Soldier Field. Read below to learn more. Want to support DPS services and community center funds? This is the program for you! Volunteers in this program support DPS 100% and are given priority views/placements within the stadium. Raise money for your nonprofit! Register your organization and raise money with each volunteer you send to each event. Interested in earning a little extra cash? Sign up here! Participants in this job training program are paid $45 per event while learning valuable job skills and gaining resumé experience. This program is reserved for the Deaf and those with disabilities.